In this guide, we'll show you how to use Programmable SMS to respond to incoming SMS messages in your Java web application. 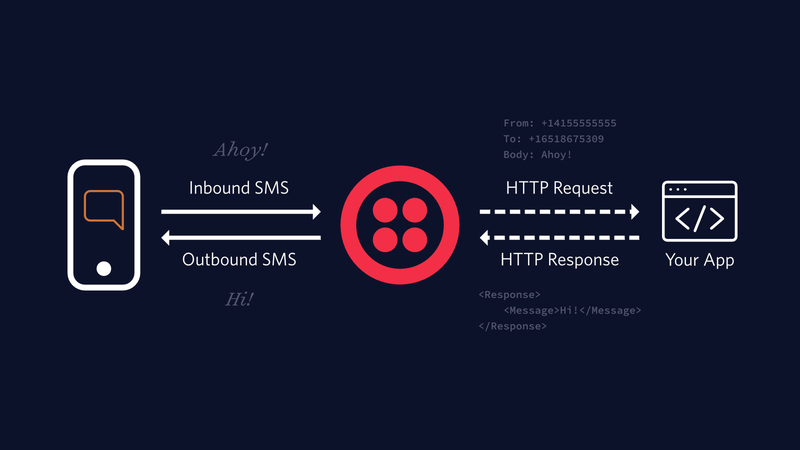 When someone sends a text message to your Twilio number, Twillio can call a webhook you create in Java from which you can send a reply back using TwiML. All this talk of webhooks and TwiML got you feeling anxious? Fear not. This guide will help you master the basics in no time. Learn more about HTTP authentication here, and check out our full guide to securing your Servlet application by validating incoming Twilio requests. To send an MMS simply add an image URL. 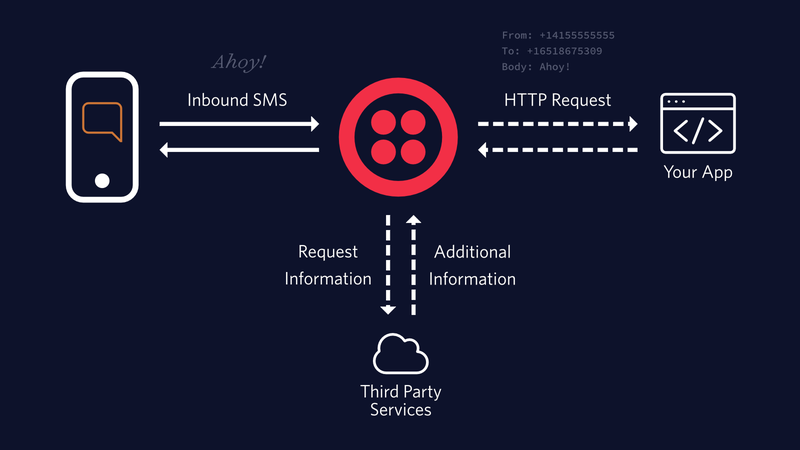 If necessary, restart your server, then text your Twilio number again. You should receive a text message that includes an image. You can even send multiple images by adding more Media elements to your response. Check out the API Reference for more details. When you're ready to dig deeper into handling incoming messages, check out our guide on how to Create an SMS Conversation and our Automated Survey tutorial.